Take control of your hair with a personalized hair texture & treatments from Salon Sima. We exclusively use the safest professional salon products to produce the hair you’ve always desired. Eliminating frizz, additional shine, increased manageability and hair restoration are just a few of the results you will enjoy after receiving one of our smoothing or relaxing treatments. Our talented staff has extensive knowledge and experience, so if you’re unsure of which treatment to choose, we can easily determine which process will best fit your particular needs. We also offer a Formaldehyde Treatment at your home. Please call (561) 395-1344‎ for more information. 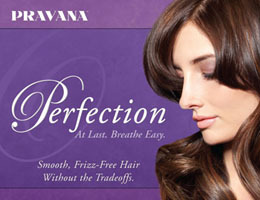 La Brasiliana Keratin Treatment softens, shines and repairs your hair. This treatment contains a gentle and natural, Keratin rich substance that comprises approximately 88% of what your hair is made of. 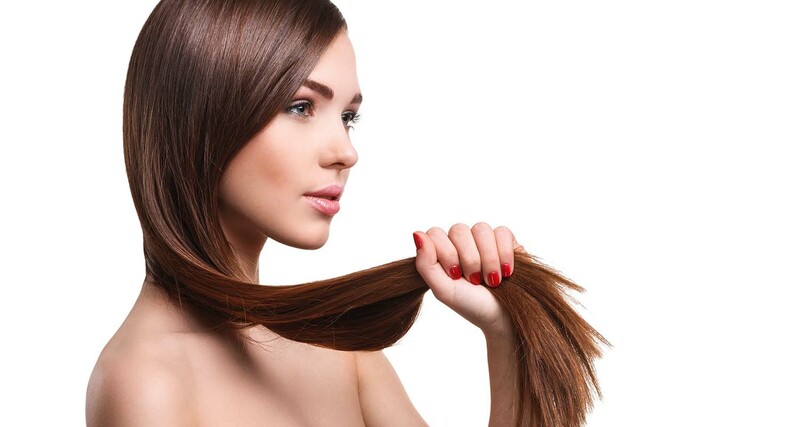 This treatment will repair your hair from the inside out as it penetrates the hair and coats the hair with organic keratin and collagen preventing further damage. The results are smooth, silky, shiny, straight, and best of all easy to manage hair. This amazing treatment can be used for those who wish to have their curls less frizzy, or for those who have fine hair that want to combat humidity and damage from everyday use. It is perfect for all hair types and ethnicities. Pravana’s Perfection Smooth Out uses the latest and most advanced technology to instantly and safely transform coarse, unruly, frizzy and curly hair to straight, smooth, and incredibly shiny hair that will last for months. Perfection Smooth Out employs a proprietary nano-amino complex that virtually alters the internal textural memory of the hair fiber to transform it to a smoother, straighter, frizz-free state that will last for 8 to 12 weeks. Perfection’s low Ph formula contains no harsh chemicals and is safe to use on all clients. 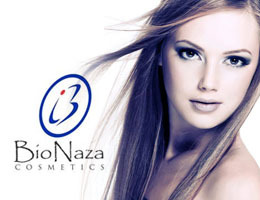 BioNaza Brazilian Keratin Treatment works amazing on all types of hair, and lasts from 3 to 4 months, depending on your hair type and texture. This innovative new straightening treatment will get your hair straight, smooth, and shiny hair within hours. PLUS you don’t have to wait 2 – 3 days after the treatment to wash your hair. This Keratin treatment at our hair salon in Boca Raton will remove frizz, reduce volume, repair damage and add moisture. The ORIGINAL chemistry that multiplies bonds and cross-links broken bonds. Go Blonder. Push the envelope further without compromising the integrity of your hair. Ask for it as an add-on to any color service or as an in-salon treatment after color. Every woman is entitled to hair that looks amazing with incredible shine, strength, and softness. Our indulgent Pro Fiber treatment does just that. It pampers your hair in the same way that a luxurious spa manicure cares for your hands for extraordinary smooth softness. 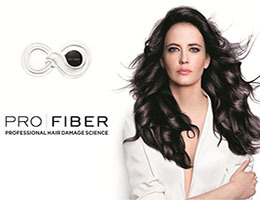 Whether your hair is just a little dry & rough or a full-scale, four-alarm hot mess, Pro Fiber makes it possible to enjoy 6 weeks of long-lasting damage repair and superhero conditioning. Copyright © 2019 Salon Sima. All rights reserved. Salon Web Design by StyleNet.